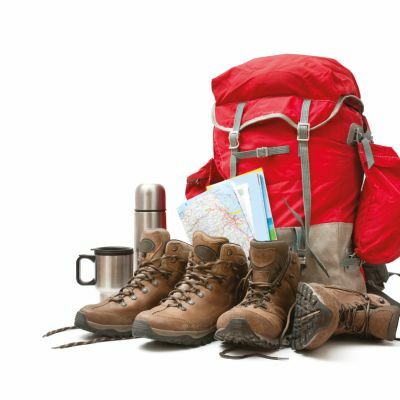 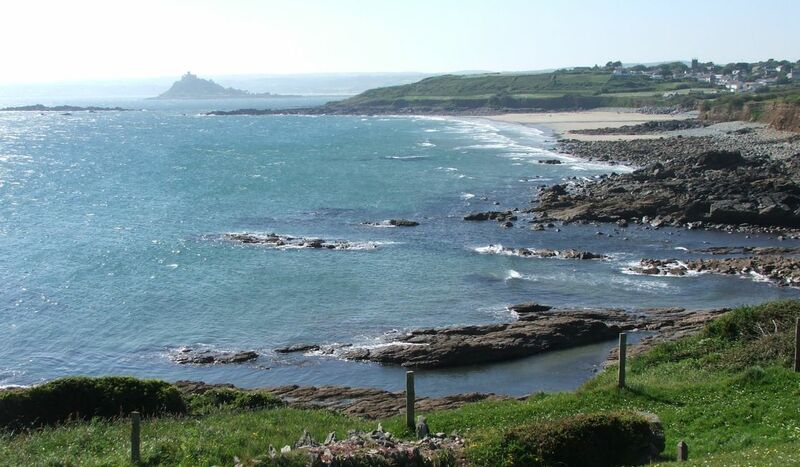 A two day walk exploring the small coves and shingle beaches of the south coast. 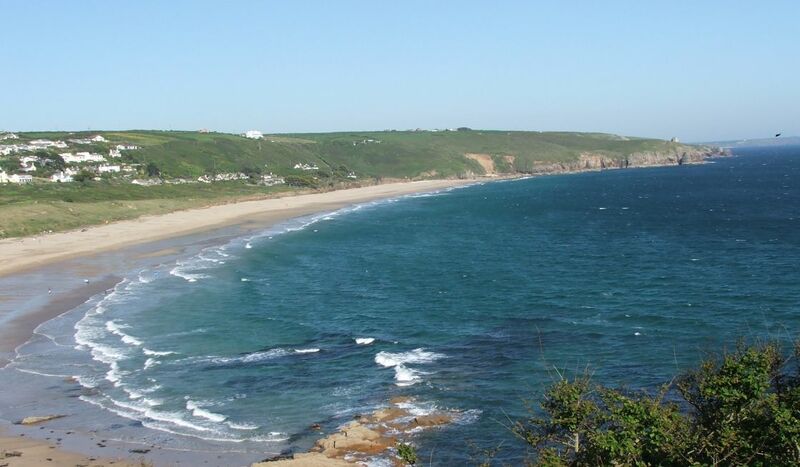 This is the region known as the Cornish Riviera and rightly so. 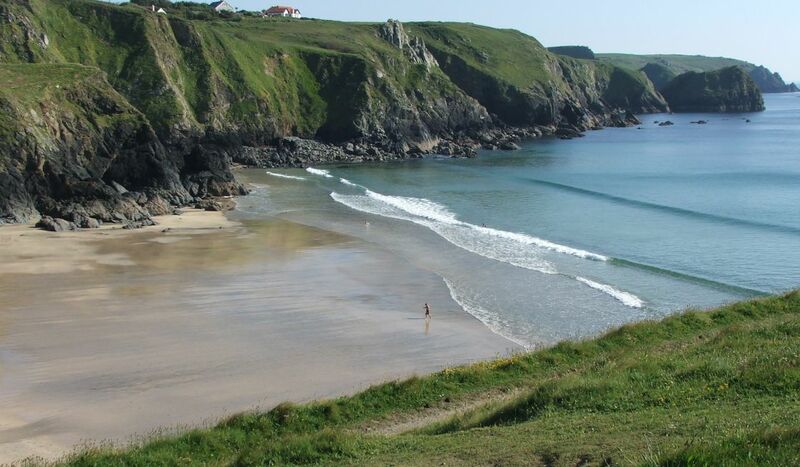 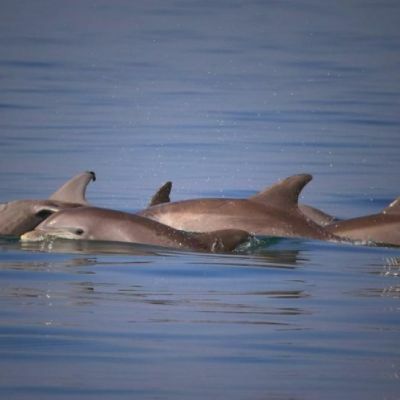 Gentle valleys run down to rocky outcrops and hidden beaches, creating a tranquil beauty. 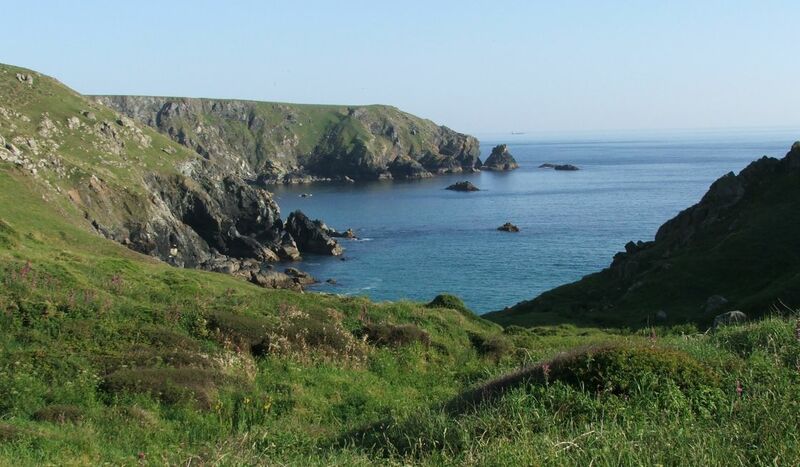 The coast path is often sandwiched between green fields and low cliffs that slope down to the sea. 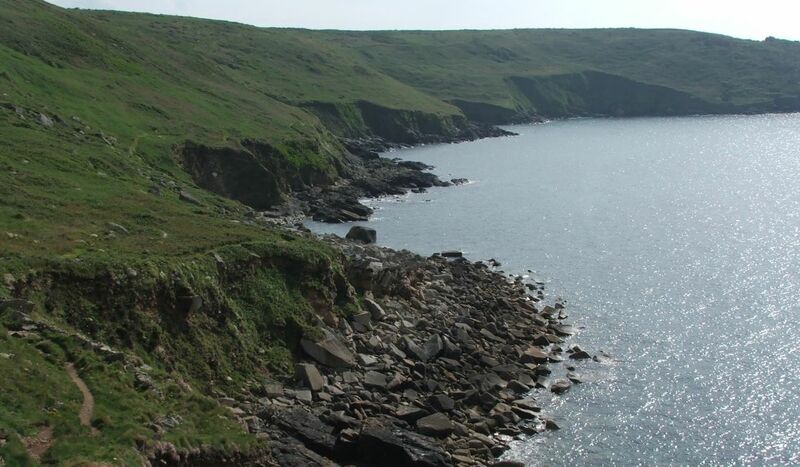 Progressing down towards the Lizard Peninsula, the scenery becomes increasingly rugged, the cliff tops flatten out and the landscape more exposed. 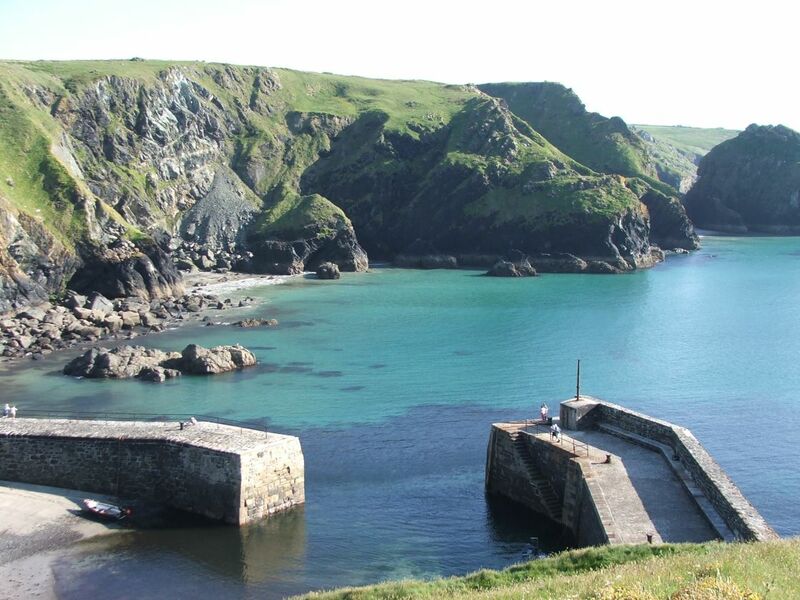 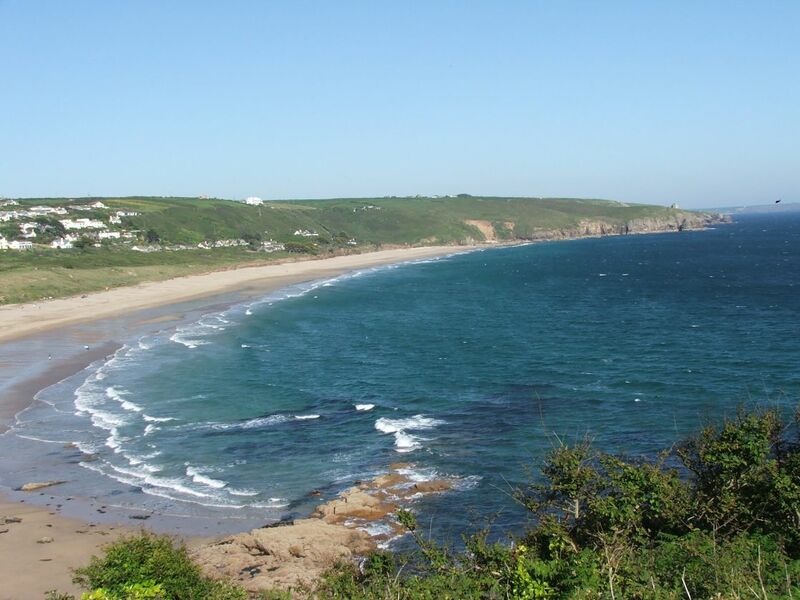 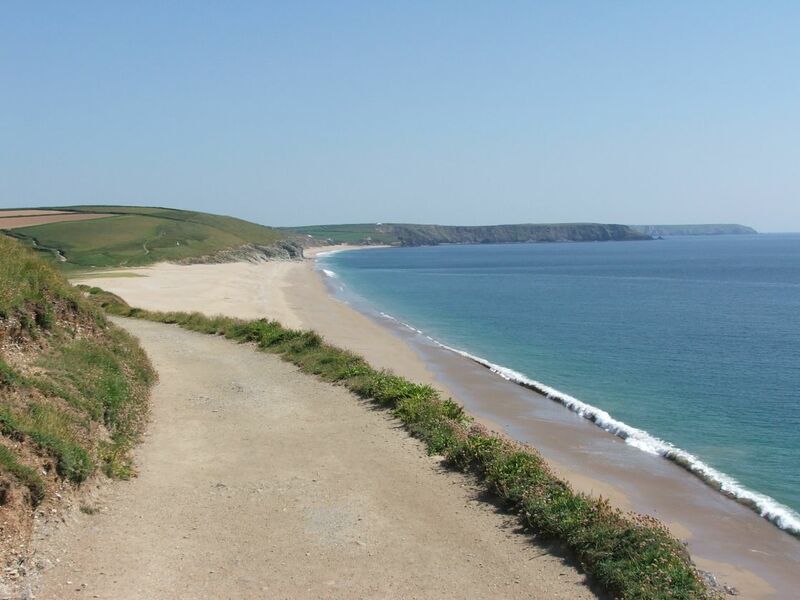 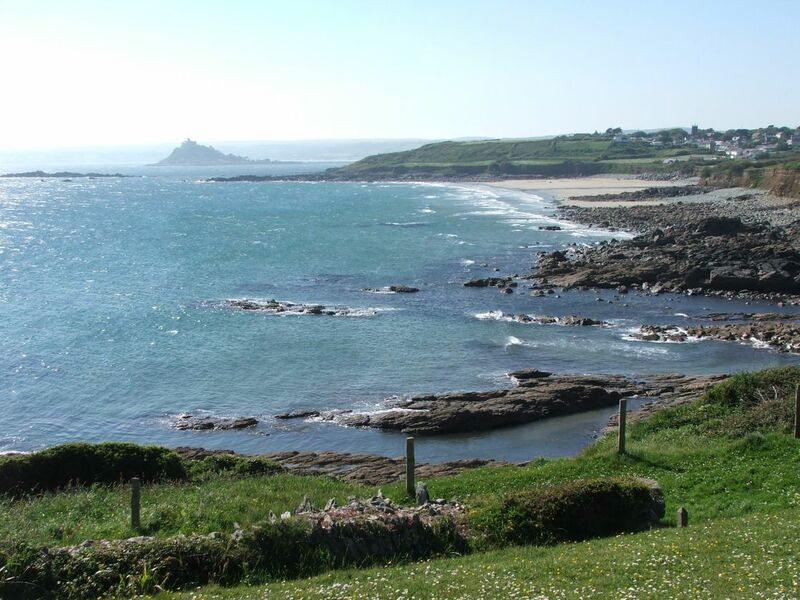 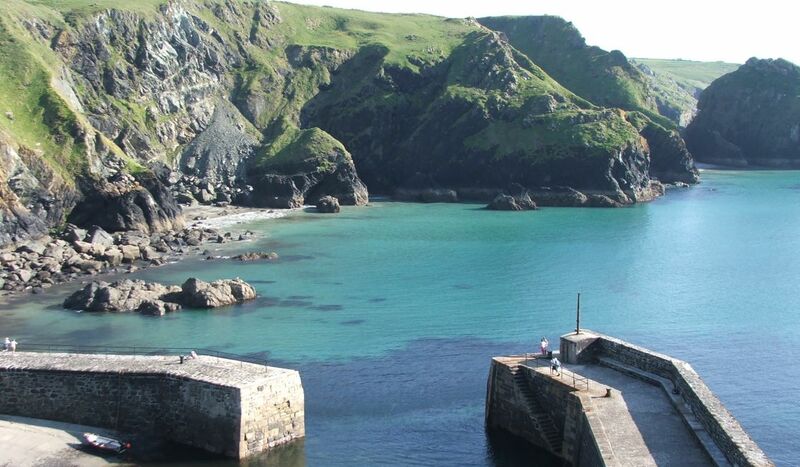 Marazion, St Michael’s Mount, Porthleven are just a few of the locations used to film the popular Rosamund Pilcher television movies and they are all included in this incredible walk. 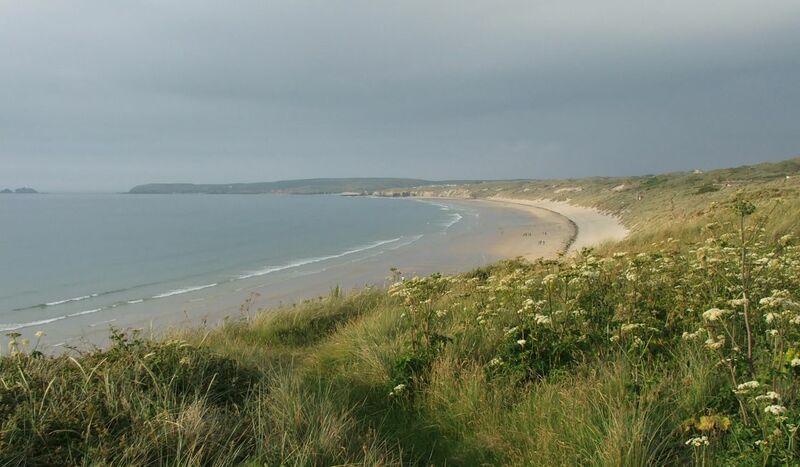 Rugged country where the trail winds along high cliffs, sandwiched between the Irish Sea and brooding moorland hills. 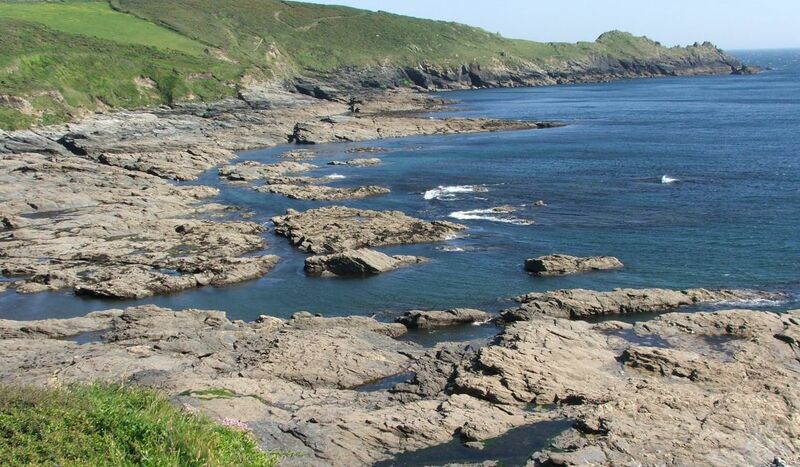 Claimed to be the most isolated section of the entire South West Coast Path. 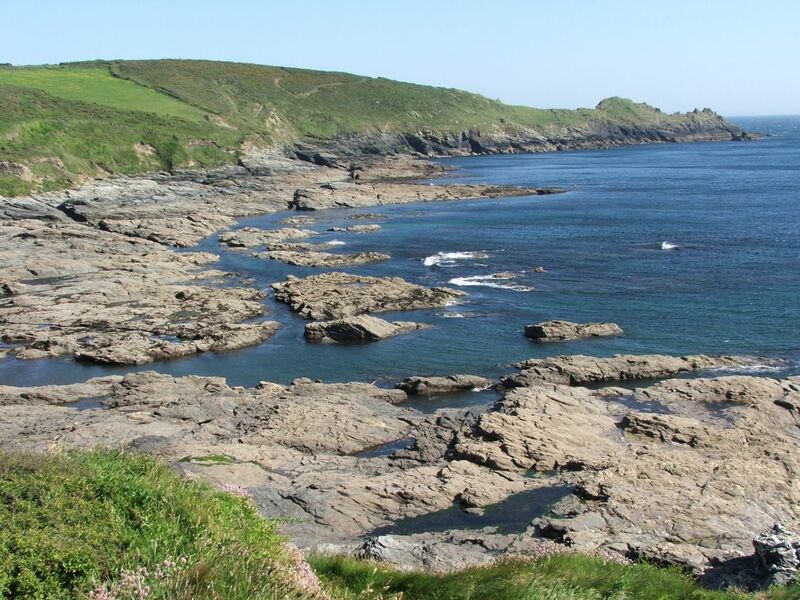 Easier terrain without compromising on the views. 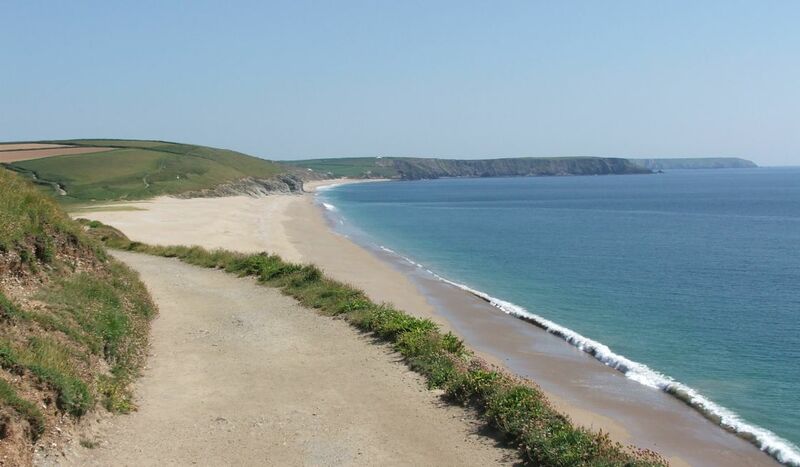 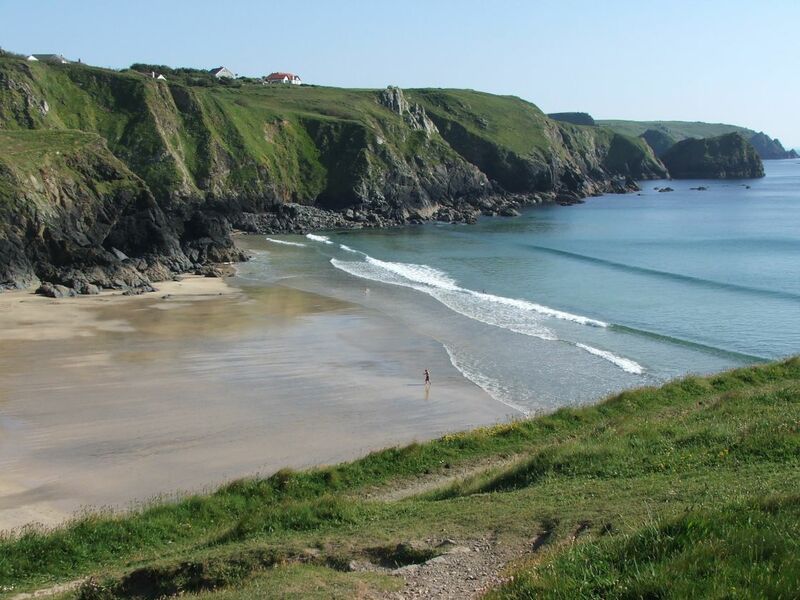 With world class beaches, 90m high cliffs and wind-blown sand dunes, it is a great walk and well suited for those who don't want too many hills.